Stuck with piecing together her broken memories alone, Elsa struggles with having faith in those she trusts and heeding the warnings of the dangers in recovering her memory. Ignoring them, she faces heavy consequences. Ones she doesn’t see until it’s too late and loses those she loves. 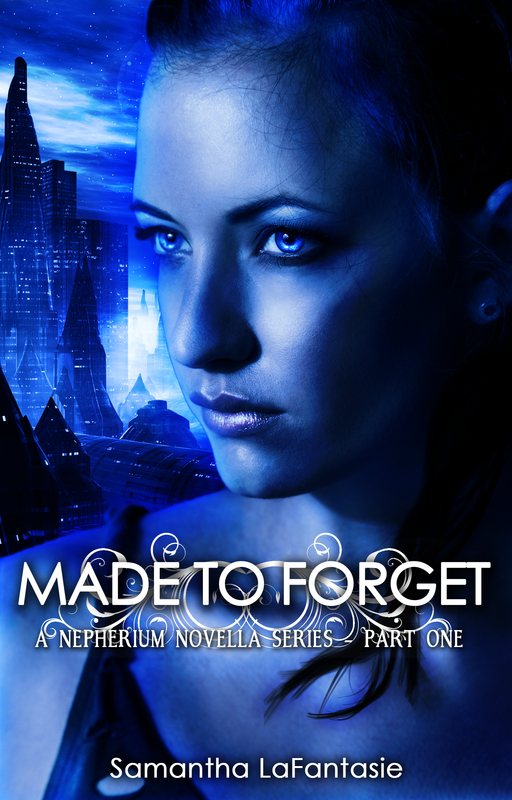 Want to know when Made to Forget becomes available? Click here. Find out more about author Samantha LaFantasie? Enter the Rafflecopter Giveaway for a $50 Amazon Gift Card. Check out the new book trailer for this sci-fi novella. Hope you enjoyed the reveal! Like or leave a comment and let us know what you think!